Cloves are well known for its medicinal properties. It helps in digestion, prevents cancers, control diabetes, fights against oral diseases and flushes toxins out of the body. Clove is a dark mustered aromatic spice that is structured with nail-like or a stick flower bud grown in the tropical trees. Clove takes its originality from Indonesia later for commercial purposes harvested in countries like India, Madagascar, Pakistan, Sri Lanka, The coast of Tanzania, etc. The clove is mostly used in households of India as an instant medicine from the kitchen and it is also known as kitchen wonder spice. It removes the coarseness of voice if chewed with or without sugar candy. Its oil which is Eugenol hat is the magic ingredient for the cure of a toothache mostly to diminish pain. It is helpful in binding the bowels, stimulating appetite and aiding the digestion. 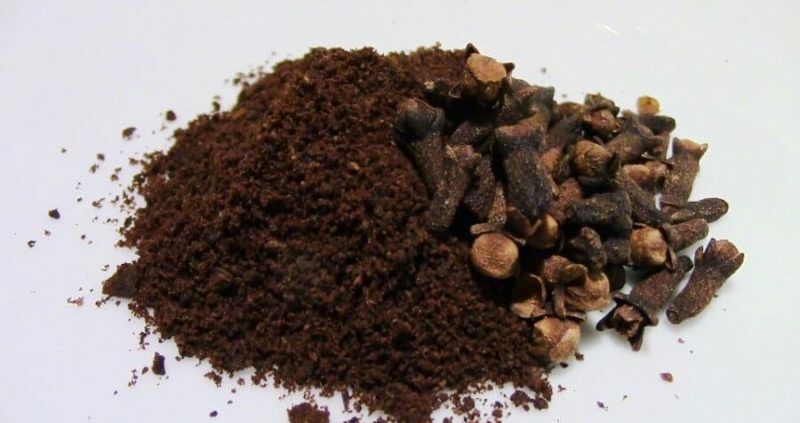 Cloves can also cure the heaviness of head and catarrh in the nose. Cloves are well known for their role in dampening the tooth-ache as natural first aid. Toothaches due to the emergence of the wisdom tooth and the root canal tooth areas can be relieved using clove. Popping in some clove in the mouth helps in curing bad odor problem with its aromatic properties. Cloves help in the relaxation of the gastrointestinal tract smooth linings and provide relief from various disorders such as diarrhea, nausea, vomiting, bloating, intestinal gas, indigestion, constipation stomach pain and etc. It stimulates the Salivary Gland Secretion and also digestive gland secretions. Smooth and spotless skin is obtained by using clove on a daily basis as it removes the waste from the body and purifies the blood. Make an instant face-pack using the mixture of powdered clove along with 1tsp honey and few drops of lemon juice. Leave it on the face for 20 mins and later wash it with cold water and wipe with sponge cloth to keep the skin problems at bay. By using the paste of clove as a face pack or can be applied locally just on the acne spots to clear them. The parlor results of removing all kinds of skin problems such whiteheads, blackheads, scars, pimples, scaly skin, marks, patches, blemishes, etc can. Be cured at home, using clove. Aging actually means when the skin cells lose their potency that can be evidently seen through wrinkles.The cloves can be used to delay the emergence of wrinkles and make you look younger as clove consists of antioxidants. It has the anti-allergic antiseptic property which prevents infections. It also stimulates early healing of the wound, abrasions, cuts, scabies, fungal infections, athlete’s foot, insect bites, stings, bruises etc. Cloves work as an excellent hair conditioner and that too without chemicals. Mix two tsp of clove powder and ½ cup of olive oil. After that warm, it and then cool it. Apply this mixture on your scalp so that the pores in the scalp can absorb it. Then take a shower after 15 min of application. Cloves are believed from generations to have the qualities to enhance sexual health with performance improvement and energizing their body. The natural fragrance of this wonder spice helps in eliminating weakness and fatigue from the body and keeps body energetic. CloveLaving Powder – 1 – 2 grams per day. Clove oil dosage – 1 – 2 drops. Clove, the wonder spice has a plethora of uses. All the medicinal uses are briefed up below. • Useful in bleeding disorders. • Useful in excessive thirst. • Helpful in avoiding vomiting. • Bloating, gaseous distension of the abdomen can be relieved by cloves. • It is useful in Abdominal colic pain. • It is very effective during cough and cold. • Asthma, COPD, wheezing, breathing difficulty can be handled using cloves. • It helps to avoid hiccups. • Chronic respiratory disorders are also taken care of. • Clove should be avoided for little children or infants as it may lead to some serious health problems including liver damage, fluid imbalance, and seizures. 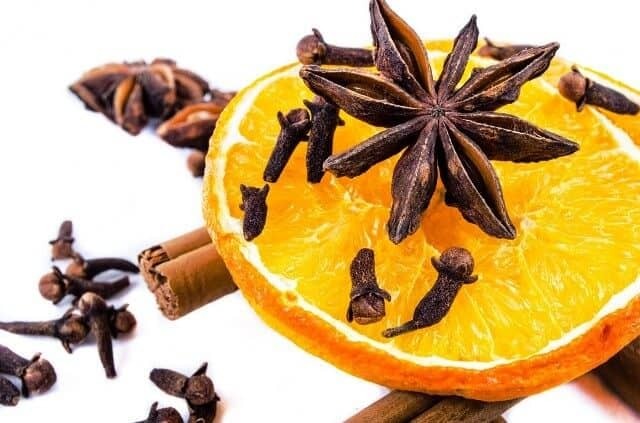 • Though cloves are used to reduce the swelling of the gums, the direct application is not much advised as it might damage the mucous membrane of gums and tooth pulp. • The dental tissues sometimes are sensitive to dried cloves and might irritate. • Heavy doses are not advised to any people and especially to pregnant and breastfeeding women. • Clove has eugenol which has the property to slow down the blood clotting thus it should be avoided by the individual with bleeding disorders or people taking anticoagulant medications. • Disorders of the central nervous system may also be caused if cloves are used in overdosage. • If the individual is suffering from the stomach ulcer, diverticulitis, intestinal discomfort, ulcerative colitis, etc. , then clove should be avoided. • If the person is having allergy with cloves or clove related dishes, then clove should be avoided. It is better if the pregnant women avoid the intake of clove as it leads to a lot of complications. Even little quantities of clove should not be given to the children and expectant mothers as harmful side effects are reported even with small doses. Find and use that wonderful spice from your kitchen more often and do not limit it to the culinary uses. Hope the information helped, and now you will surely make use of cloves during your ailments. Do write to us the benefits it gave you.